A pair of highlight-reel knockouts capped off an action-packed night at the Mall Of Asia Arena in Manila, Philippines on Friday, 12 April. 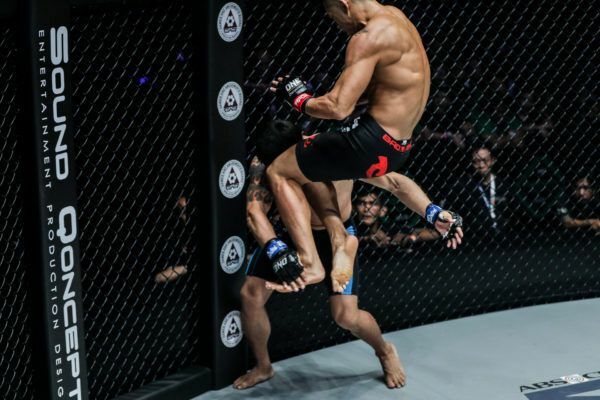 ONE Featherweight World Champion Martin “The Situ-Asian” Nguyen made a thunderous return to ONE Championship, as he knocked out former titleholder Narantungalag “Tungaa” Jadambaa in the main event of ONE: ROOTS OF HONOR with a stunning flying knee. Also, the Manila crowd erupted when local favorite Joshua “The Passion” Pacio knocked out Yosuke “The Ninja” Saruta in the co-main event to regain the ONE Strawweight World Title. Following an unbelievable display of martial arts skills in the Philippines, let’s take a look at what could be next for five of the evening’s biggest winners. 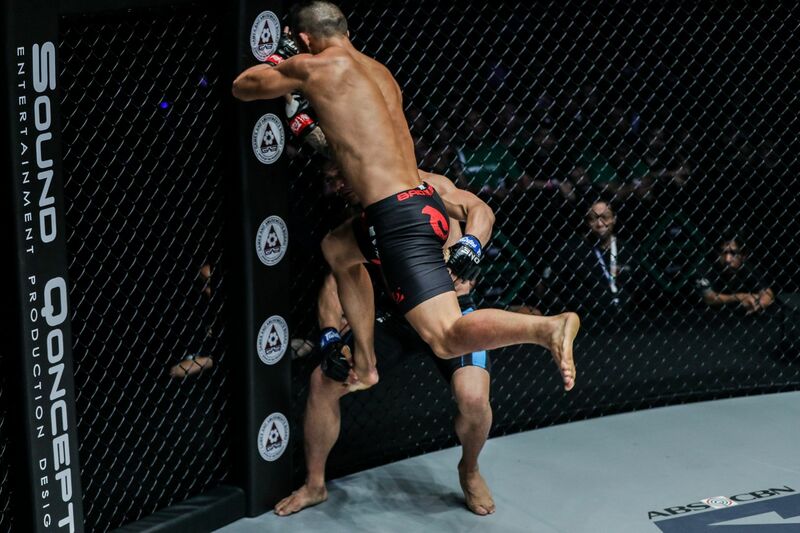 Nguyen made a huge splash in his return, as he punished Jadambaa’s lead leg with kicks and then knocked him out with a phenomenal flying knee just 67 seconds into round two. 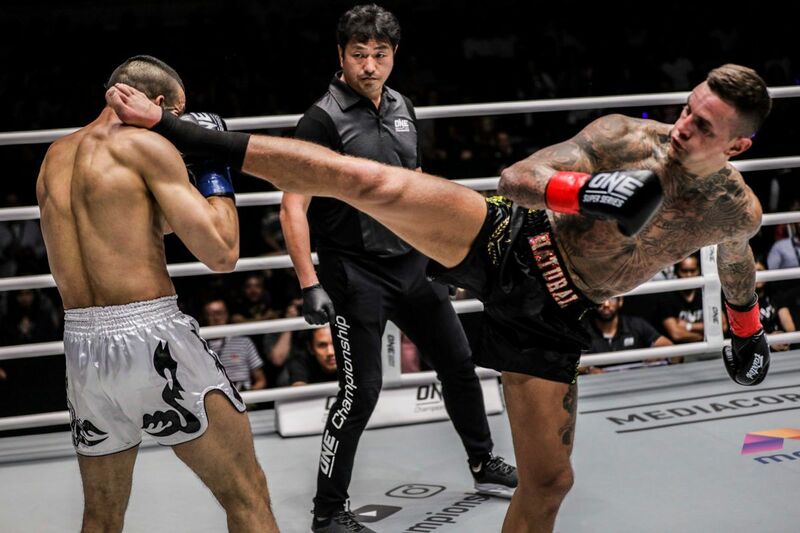 It was a huge victory for the reigning ONE Featherweight World Champion, who has been out of action since suffering an injury in his last bout in July. Following that incredible performance, the Vietnamese-Australian’s next challenger could very well be Koyomi Matsushima. Matsushima is coming off a searing promotional debut, where he knocked out former featherweight king Marat “Cobra” Gafurov in their bout from last September. Gafurov has only lost two matches in his career, falling to both Nguyen and the Japanese competitor. However, Matsushima got the job done a single round faster, as he fearlessly dispatched “Cobra” halfway into the opening stanza. Between their massive one-punch knockout power and versatile striking attack, this showdown could be a “Bout Of The Year” contender. Following a heartbreaking split decision loss back in January, Pacio sought a decisive result in his rematch with “The Ninja” and reclaimed the ONE Strawweight World Title with a marvelous fourth-round knockout. 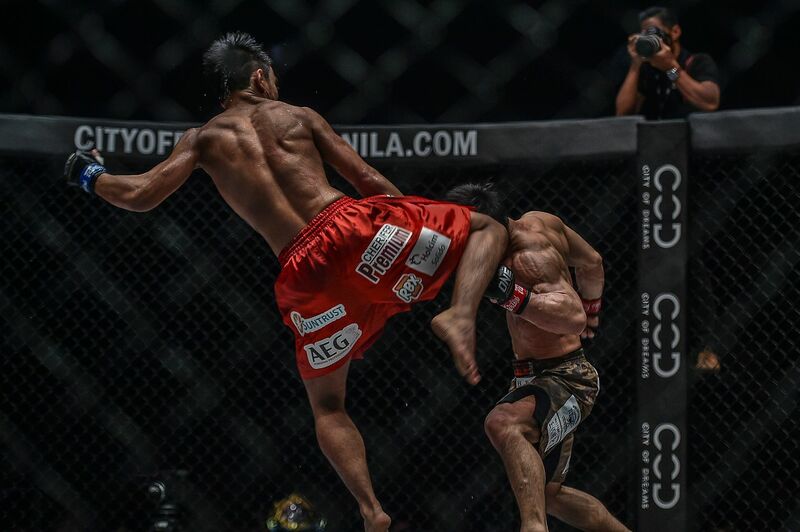 He fired a head kick right as Saruta went for an overhand right, but the Filipino’s strike connected first. As “The Passion” extended his kick, his knee collided with the Japanese athlete’s temple and instantly crumpled him to the canvas. Next for the Team Lakay prodigy could be an all-Filipino battle with Rene “The Challenger” Catalan, who is quite arguably the hottest property in ONE’s strawweight division. Catalan has gained a ton of momentum over the past two and a half years, and is currently riding a six-bout win streak. Most recently, the Wushu World Champion accomplished something that Pacio and no other man could do — that is defeat former ONE Strawweight World Champion Yoshitaka Naito via stoppage. “The Challenger” is an incredibly dangerous match-up for anybody, and a bout with a wushu stylist like Pacio — in Manila, no less — would produce fireworks. It was a grueling back-and-forth war, but Tatsumitsu “The Sweeper” Wada was able to gut out the victory against former Olympic wrestler Gustavo Balart to move into the next round of the ONE Flyweight World Grand Prix. The victory not only put Wada into the semi-final round, but it earned him a match-up against arguably the best pound-for-pound mixed martial artist on the planet, Demetrious “Mighty Mouse” Johnson. Johnson made a successful ONE debut in March with a second-round guillotine choke submission victory against Yuya Wakamatsu. 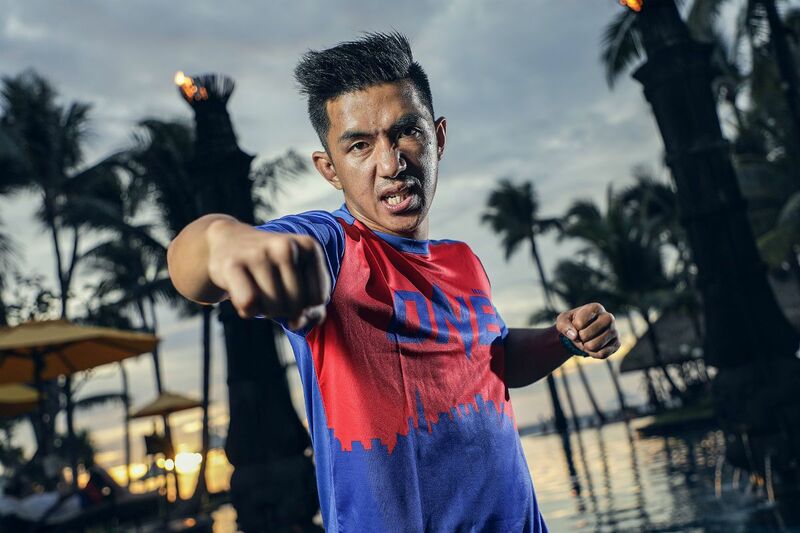 Now “The Sweeper” has the chance to face a legend in the next round of the ONE Flyweight World Grand Prix, with the winner going on to the tournament final. Considering Wada’s size and all-around game, he can give anybody in the flyweight division problems, so it will be interesting to see how he matches up with “Mighty Mouse” later this year. 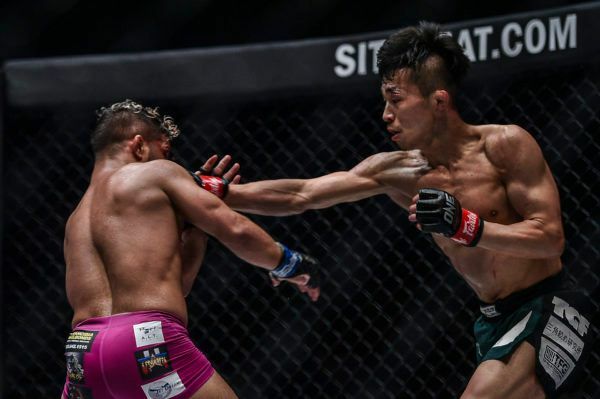 “Pretty Boy” Kwon Won Il stepped up on short notice to face Eric “The Natural” Kelly, but that turned out to be no problem. The South Korean needed just 19 seconds to knock out the hometown hero and spoil his return to The Home Of Martial Arts. 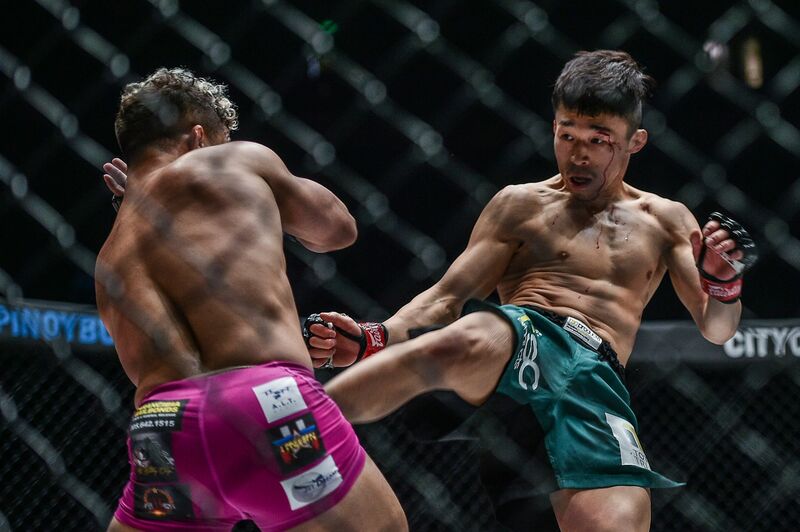 It was a huge victory for Kwon, who secured the second fastest stoppage victory in ONE’s featherweight history. Now “Pretty Boy,” who is a natural bantamweight, should return to his division soon and he could face-off against an equally energetic foe like “Jungle Cat” Muhammad Aiman next. 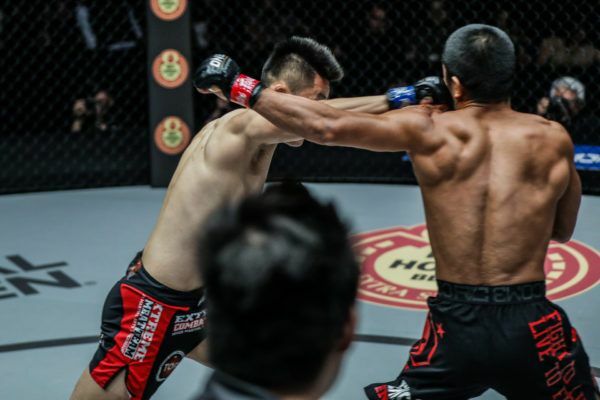 Aiman has gone 3-1 over his past four contests, which includes his crafty rear-naked choke submission victory against previously-unbeaten grappler “Rock Man” Chen Lei last September. 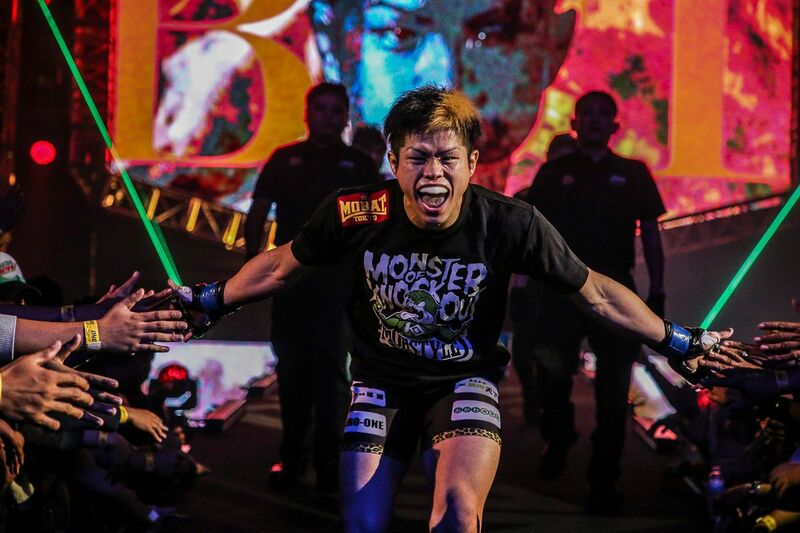 The Malaysian is one of the toughest and most creative athletes in the entire division, and fans would be in for a treat if these two martial artists were to meet in the Circle. 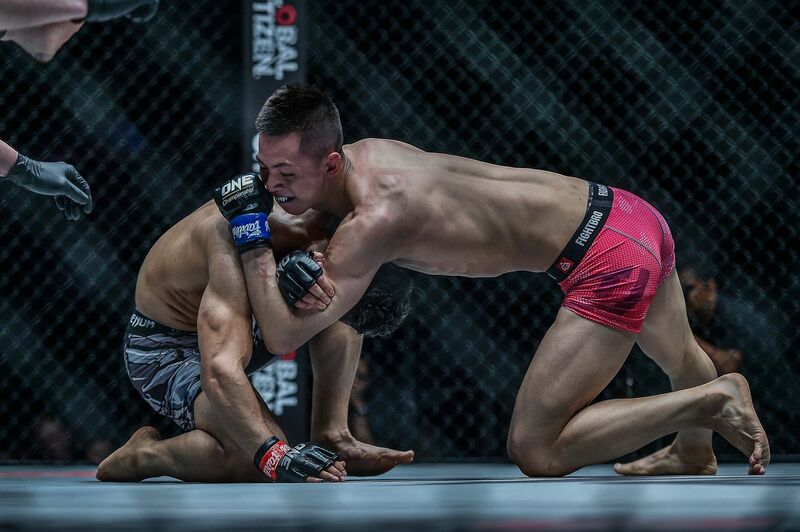 “The Stalker” Xie Bin impressed on Friday with an airtight submission victory over Ahmad Qais Jasoor. It was his sixth consecutive win, and third straight via D’Arce choke. Following the bout, the Chinese athlete said he was interested in moving up a weight class and testing himself in the featherweight division. 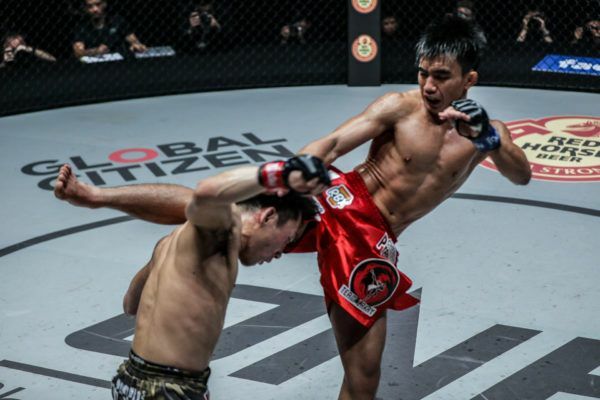 If he wants a challenge, then he could look no further than Myanmar’s own Phoe “Bushido” Thaw. 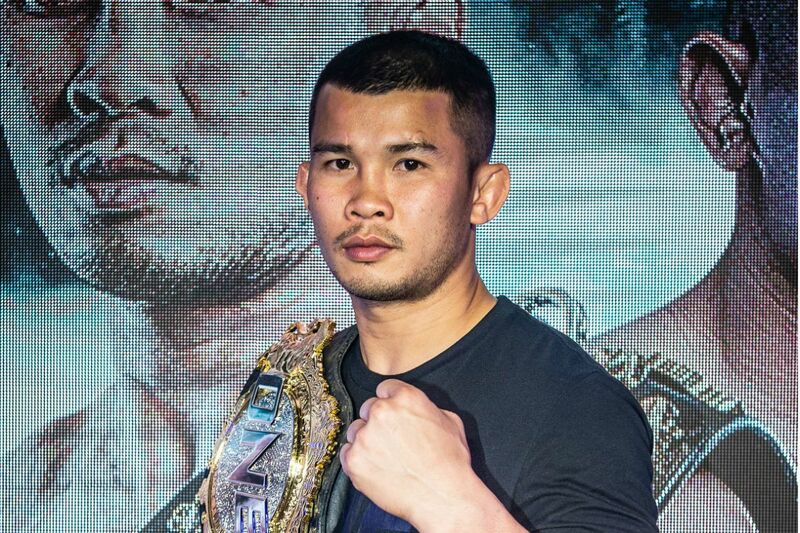 Much like Xie, Phoe Thaw has grown up in ONE Championship. The Yangon hero owns an astonishing 7-1 professional record, with six of those wins coming via first-round knockout. This would be a classic match-up of striker versus grappler, and it would truly test both men and see how far they have grown in their skills. The Filipino finished the “The Ninja” in highlight-reel fashion to take back the gold. "The Situ-Asian" is still ONE Featherweight World Champion after a highlight-reel finish.